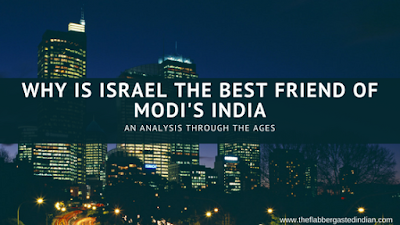 Home / Geopolitics / India / World matters / Why is Israel the best friend of Modi's India? 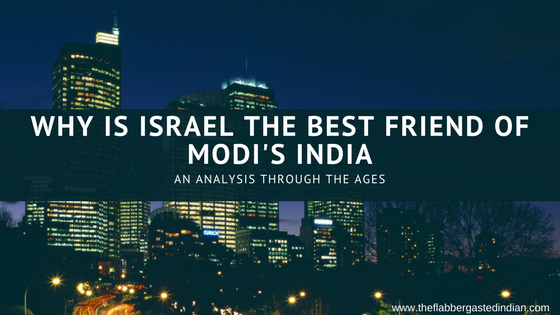 Why is Israel the best friend of Modi's India? The recent visit of PM Modi to Israel is considered to be historic as this is the first time an Indian prime minister has gone to an official state’s visit with all the bells and whistles. No doubt the whole world took notice when Israeli Prime Minister Netanyahu declared his undying love for Modi (we have to give him that he has a way with the world leaders) and Israel ‘s oldest friend India. Now, informed readers would know that India-Israel just commemorated their 25 years of diplomatic relationship and this visit was one of the ways to honor it. Therefore, it raised some eyebrows in the International community as earlier; India was a vocal supporter of the state of Palestine and was the first non – Muslim nation to accept Palestine as a sovereign state. In fact, India was an active contributor to the Palestine cause and at one time, Yasser Arafat, the then leader of PLO, acknowledged Indira Gandhi as his sister! So what changed? Why is PM Modi and Netanyahu bending over backwards to portray their overt love for each other and why is Israel so much invested in a country who has historically denied to have even acknowledged its existence (although India acknowledged the state of Israel in 1950, but only in 1992, Israel was allowed to open a full fledged embassy in New Delhi, earlier all the passports were vetted from a small office in Mumbai which was merely a business outpost). Well, as so many difficult questions throughout history had simple explanations, this too has the most mundane of reasoning. It’s all about economics. It’s not a coincidence that the first diplomatic relationship between India and Israel started as late as 1992, merely a year after the downfall of Soviet Union. India understood eventually that they had betted on the wrong horse (read USSR) and to get in the good books of USA, they have to take some steps which might have not gone down well with a large Indian Muslim population. Historically, India’s diplomatic policy against Israel has been influenced by their policy of appeasing the oil rich Arab nations and a large muslim vote base, that sympathized with the concept of one Arab subcontinent and Israel being the Zionist infidels that have captured the holy land (Jerusalem) by force. 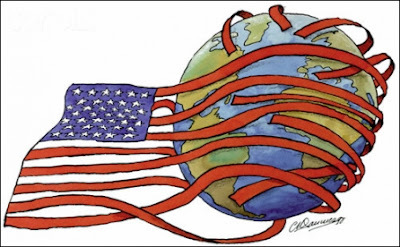 But the tables had turned dramatically and the advantages of having Israel as an ally far outweighed the negative effects on the vote base of current government in power. During BJP’s tenure in 1998, the relationship prospered even more and the irony was not hidden from anyone. In fact, have it not been a Vajpayee’s government, India would still been engaged with Israel covertly and have publically condemned their policies like all the stooges of Arab nations do even today (read Pakistan)! To simply put, India needed USA’s cooperation and friendship and the best way was through Israel. 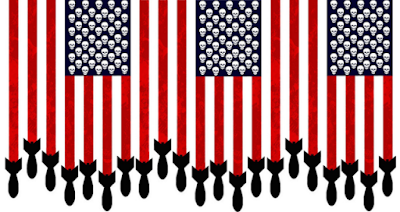 If you were surrounded with nuclear-armed nations, with a history of war, you would have probably done the same thing and have kissed the ring of the new sheriff in town. But it was not a one-way street. Israel understood India’s unique position in Asia and its influence over neutral nations. India’s backing on international stage is still considered to hold some value. 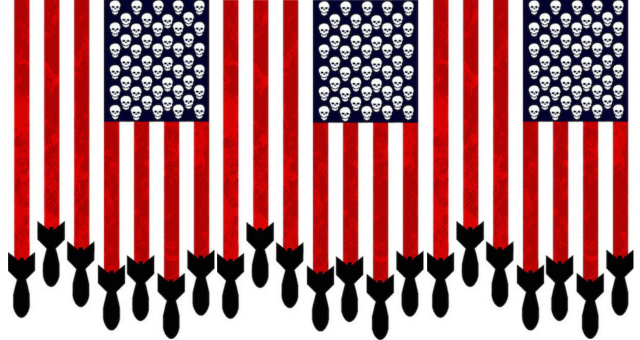 Plus the ever-expanding military budget was always an opportunity hard to overlook. There is no doubt that Israel has one of the worst relationships with its neighbors. Literally every one of them has tried to erase them from the map itself. It does not really help their cause when we hear stories of barbaric and xenophobic treatment of Palestinians in their sovereign territory. However, their defense and intelligence systems are one of the most efficient and effective in the world! MOSSAD has successfully able to deflect all kind of efforts made by Arab nations (led by Saudi Arabia), to destabilize the whole region and make it a fertile ground for the next ISIS. Hence, it makes sense for India to take a leaf or two out of the Israel’s booklet. This makes Israel a natural ally as India suffers from similar geopolitical issues, however the cause and scale of escalation are quite different in nature. Prime minister Atal Bihari Vajpayee first floated the theory of “partners with common cause” in 1998, when BJP led coalition government first came in power. BJP didn’t had the baggage of Muslim vote bank appeasement and hence they happily went forward with their policy of improving relations with USA to counter Pakistan’s influence in the Indian subcontinent on the expense of supporting Israel on international stage. Vajpayee never had any qualms in supporting Israel’s unjust claim on the West Bank as well as maintaining cordial relationship with the Arab states! His statesmanship helped India to tread these murky waters with confidence and India signed multiple arms agreement with Israel in 1999 itself. India’s relations really came to fore when Israel’s MOSSAD helped India’s RAW by providing critical intel during Kargil War in 1999. Israel’s strategically placed satellites kept on feeding real time movement of Pakistani troops on POK border which helped Indian army in formulating a battle plan that eventually helped India to reclaim the lost region. On the other hand, Israel was more than keen on establishing a far better relations with India then what they were as they saw India as a counterweight to Pakistan’s nuclear arsenal (Pakistan still does not acknowledge Israel as a sovereign state and refuse to allow any person who is even remotely connected to the state of Israel, to enter the territory of Pakistan) which created a huge strategic threat for Israel. Not only that, India was an emerging economy and a superpower in progress with an insatiable hunger for arms. Israel was more than happy with sharing latest technology in defense with India whereas countries like USA and France were reluctant in sharing their trade secrets (it was a well known fact that Russian arms were inferior to their western counterparts and Pakistan used to procure latest cruise missiles from USA in bulk!). Both the countries gained tremendously from this strategic friendship. India gained a strong ally that can help them in reforming their military – industrial complex by not only providing them with latest arms technology (drones, tanks, fighter jets, war ships; you name it, they got it) but also received guerrilla training and invaluable Intel on fighting professional terror outfits operating in PoK and north eastern borders of India. On the other hand, Israel can now count on India’s cooperation on the international stage over sensitive geopolitical issues and conflict. It doesn’t harm the fact that India is also the largest arms importer for Israel (almost 40% of Israel arms imports goes to India). PM Modi has now taken this relationship to even newer heights as now Israel is even helping India in improving its public and agricultural infrastructure as well as collaborating on developing multiple defense technology. Culturally, India is as different from Israel as Somalia is from Austria. 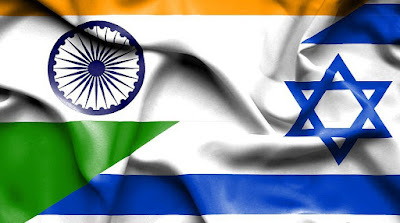 Indian Jewish community is almost non-existent and most of them have migrated to Israel. But, India is the only nation on this planet where the Jewish community was never prosecuted or marginalized. Multiple historians and scholars have reiterated this fact and the first resolution that was passed by the Israel government was a simple thank you to India for not prosecuting any person of Jewish descend in past 2000 years. This creates a bond that goes beyond economics. Young Israelis prefer to visit India after a mandatory two year military training for unwinding and rediscovering their passion (albeit that passion might also arise from ease of scoring illegal recreational drugs). It also helps the fact that India is a cheap place for holidaying with certain standards in security and infrastructure. Many talented Indians are also given scholarships and are trained in multiple Israeli technical or medical universities by receiving mentorship in niche technologies. Indian paratroopers and stealth commandoes receive special training from Israeli army on anti- insurgency strategy and tactical training (Israel is an expert in that). India also receives modern defense technology know-how and transfer of sophisticated nuclear and defense military equipment (which many western nations are reluctant to share) that keeps the ball in balance with Pakistani army, which is getting funded by US and Saudi Arabia.